Tower®-20AM MCW is an innovative mirror detector, anti mask and wireless that provides unparalleled alarm detection in outdoor environments due to the unique patented technologies it uses. Tower®-20AM MCW is an innovative mirror detector, anti mask and wireless that provides unparalleled alarm detection in outdoor environments due to the unique patented technologies it uses. It is the first detector to avoid false alarms caused by external interferences such as rain, snow, lightning storms, swaying bushes and animals, while still providing reliable detection of real threats. TOWER-20AM MCW uses the revolutionary Octa-Quad ™ technology, which uses eight PIR sensors, compared with only one sensor used for other external detectors. 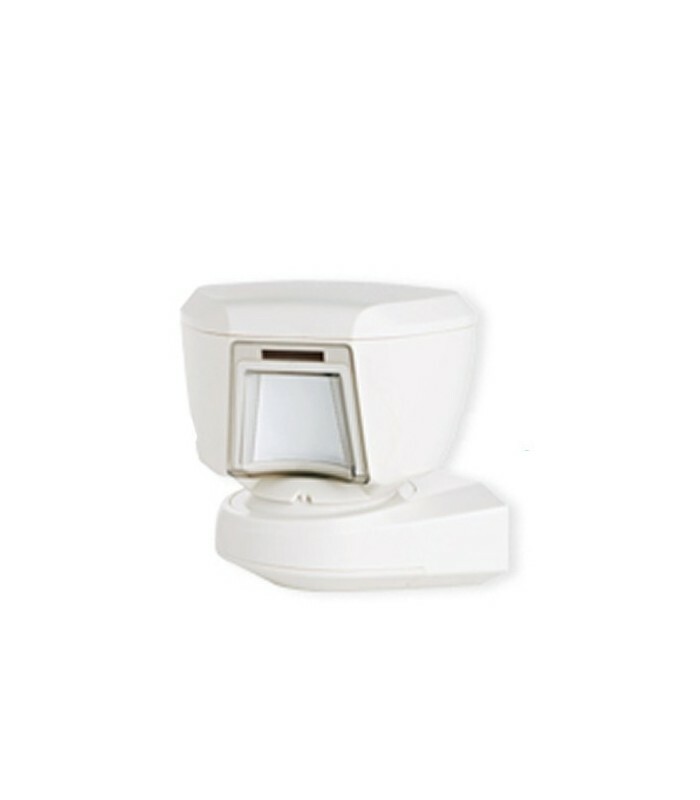 Each sensor acts as a Quad detector, to accurately determine whether an alarm is justified. Moreover, to further increase the reliability, TOWER-20AM MCW, has a robust housing, patented anti-mask protection, that can distinguish between spray mask, rain and irrigation, providing exceptionally high resistance to vandalism. When used with the security system Visonic Powermax®, the wireless outdoor detector TOWER-20AM MCW provides a complete solution for protecting outdoor spaces becoming the first barrier to the attacker.